There is no arguing that Verizon customers are surely getting their fill of LTE right now, especially after seeing three consecutive Android enabled 4G LTE devices, but we’re sure there are some who are still curious about Motorola’s offering. 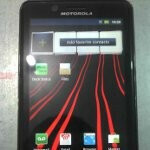 The Motorola DROID BIONIC is undoubtedly running on a different course than what was initially expected, but now the latest set of leaked images show off a subtle redesign and more. Meticulously looking at the handset, one can see that it’s sporting a new redesigned chassis that’s modified versus the one we all first spotted back at CES. 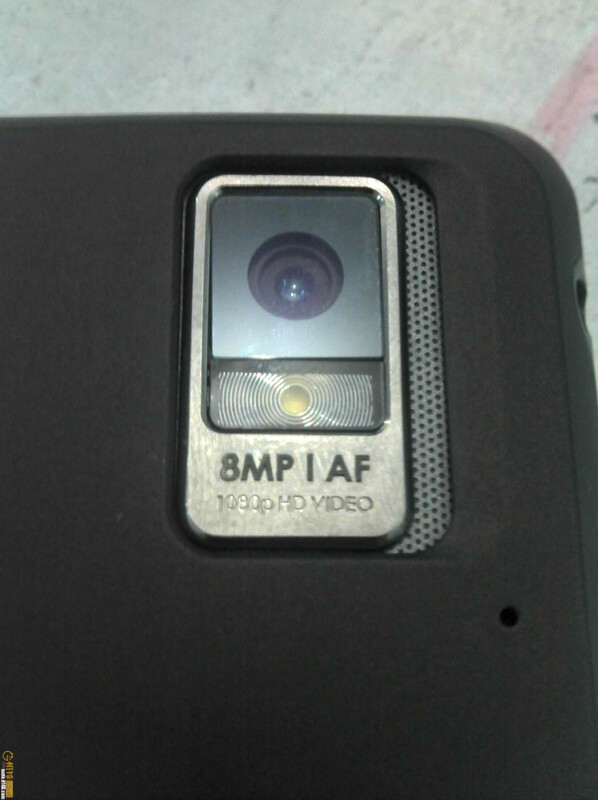 Additionally, we now see it flaunting a sizable 8-megapixel auto-focus camera that’s coming along with full 1080p video recording. 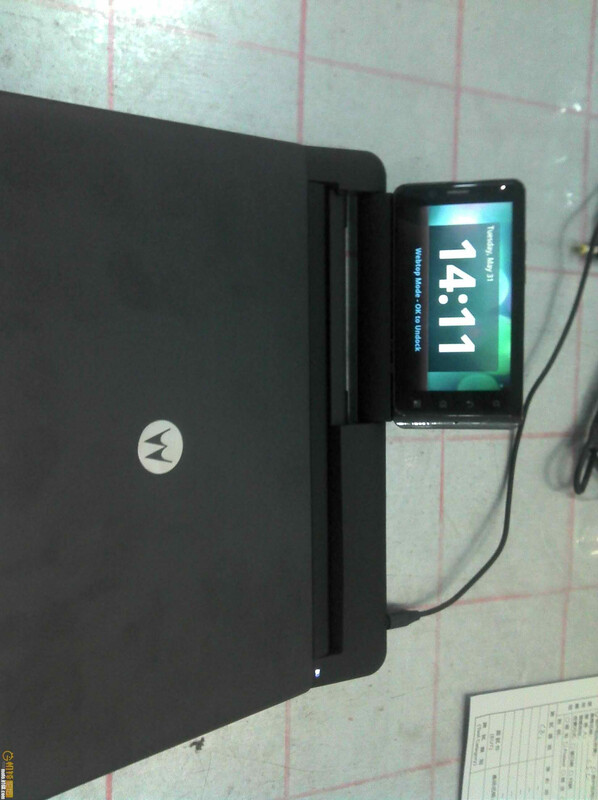 Not stopping there, the leak even shows us the presence of the new version of MOTOBLUR and a new dock connector as well, which allows it to dock with Motorola’s laptop dock. Obviously, it’s definitely nice seeing the Motorola DROID BIONIC still in the loop after all this time, but we’re eager to know when it’ll actually come to fruition. Then again, maybe we might have to wait a little bit to give Big Red’s other recently launched 4G LTE devices some time to soak in the sun. Not quite. It is.. but it isnt. It is a GSM "upgrade" technology but it does not use GSM tech. If it were a true GSM technology, VZW wouldnt be able to be using it as it wouldnt be compatable with their network. i'm aware of that remixfa, get off my jock man.Verizon still uses CDMA for it 3G network but 4G LTE is still GSM, that's all i'm saying. well the LG Revolution is already out and i was just at a store the other day and i asked if it did actually launch with VoLTE and they said it's not present on any of the 4G phones at this time. Can't wait to get this one whenever and however it is finally released. My original Droid has just about had it! Huh. So the Targa is still on the table. FAYI, Motorola has repeatedly announced that the BIONIC is still on track for a summer release, so this could happen as early as next month. Wait a minute...is it just me, or does the bottom of the "BIONIC" in this picture look like the phone has two parts/is a slider? 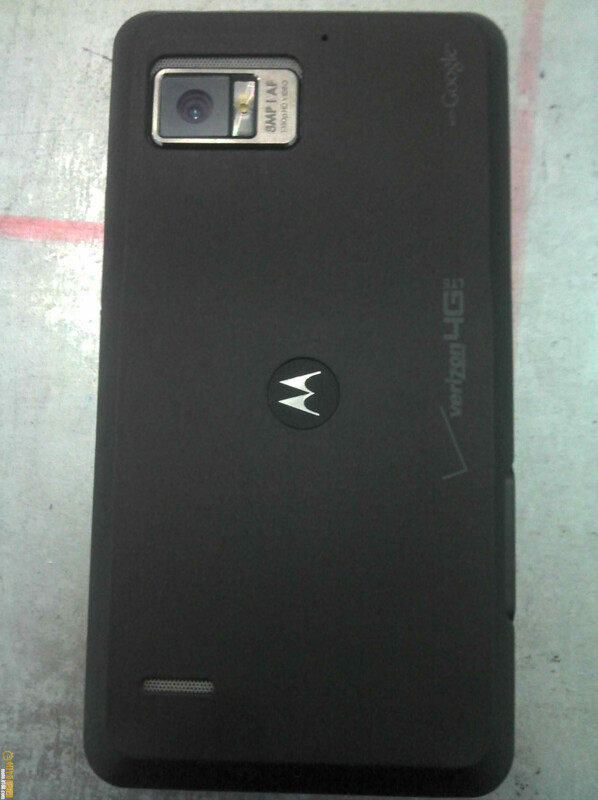 I think this is just the Droid 3.
i really doubt that. it probably just has some chin action going on. the Droid 3 won't have LTE. That is very possible otherwise it could be just a lip at the bottom like the HTC Thunderbolt has. its just the bottom bezel for the screen. why they didnt just make the whole face a screen, i dunno.. maybe so it doesnt look like a large galaxyS phone? um, why wouldn't they have an aesthetically differentiating feature on the phone? the screen is still 4.3" the rest of the face is only a matter of taste. yep definitely not the targa it was assumed to be. 8mp on the rear vs. the 13mp first rumored however, that doesn't even matter since the lens tech isn't fully up to par to take advantage of the extra mp yet. Looking forward to owning this as soon as it comes out. I think this phone is going to have 4 inches instead of 4.3 inches. >=( Why Verizon? Why? Because you want the people who like big screens to buy the Droid X2? Verizon, I don't like the Droid X2 because It don't have front facing camera and also it don't have at least 768MB RAM. I prefer something better. nooooo, pretty sure this is still 4.3". 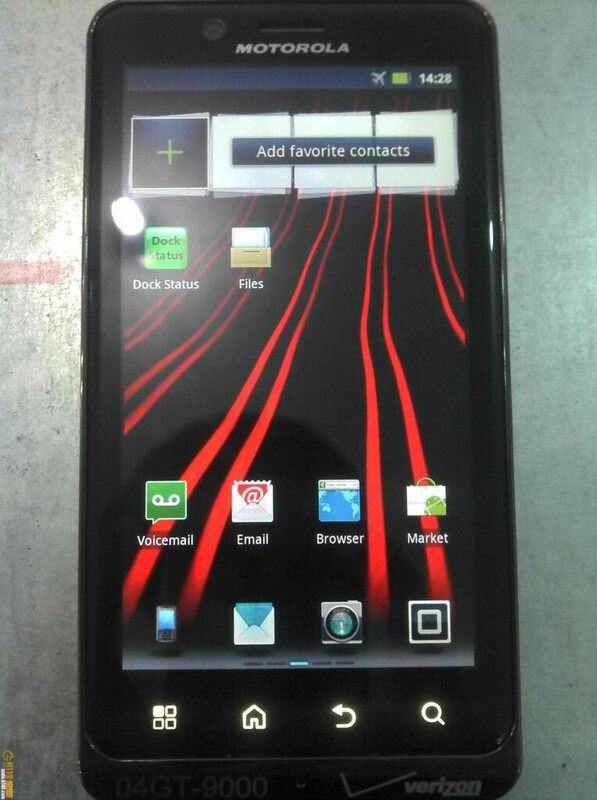 the Droid 3 is 4.0". How? The capacitive buttons gets bigger? the whole phone is different. they've probably just been moved down to lower positions than they were on the Etna. No, if it has a 4 inch screen it's because 4 inches is a great balance between great screen size and usability by those who don't have monster hands. I see, that's good especially for girls, but not for people who like big screens.